The move follows a recent order by President Dmitry Medvedev that government ministers give up their seats on the boards of state companies. Deputy Prime Minister Igor Sechin has resigned as chairman of Rosneft, Russia’s largest oil company, majority-owned by the government. 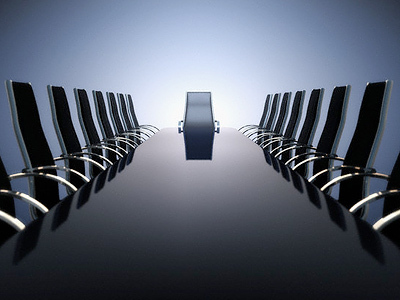 ­Sechin also retracted his agreement for nomination to the new Rosneft board ahead of election at the general meeting. He will be replaced by Aleksandr Nekipelov, Vice President of the Russian Academy of Sciences, who was elected as acting chairman. The move follows a recent order by President Dmitry Medvedev that government ministers give up their seats on the boards of state companies. Among others, this applies to Deputy Prime Minister and Finance Minister Aleksey Kudrin, deputy premiers Viktor Zubkov and Igor Sechin, Defense Minister Anatoly Serdyukov and Energy Minister Sergey Shmatko, who have to leave their posts on the boards of directors and supervisory boards by July 1. By October this year, all state officials will have to resign from the governing bodies of state companies such as energy giants Gazprom, RusHydro, VTB bank, air carrier Aeroflot, First Channel, etc. 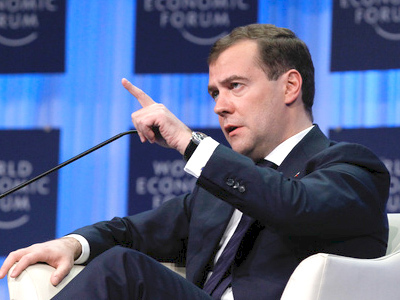 Medvedev’s initiative is part of his ten-point plan to improve the investment climate in Russia, which he announced last December. As the president noted, foreign companies are reluctant to invest in Russian companies because of unfavorable tax conditions, contradicting laws and bureaucratic difficulties. 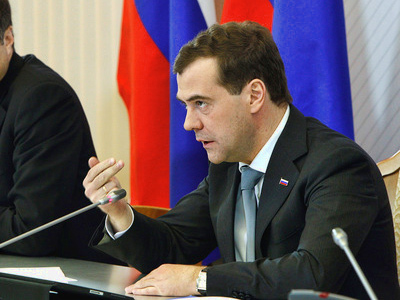 Withdrawal of officials from large state companies will put them in a more competitive environment, Medvedev believes. 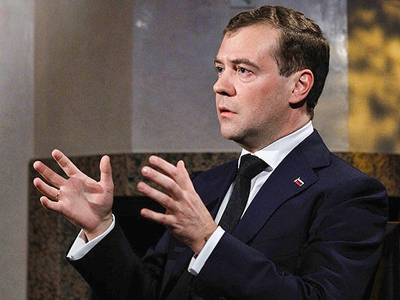 In January, he also sharply criticized Rosneft and other state companies for moving too slowly to introduce new technology and suggested introducing new effective managers to their boards.